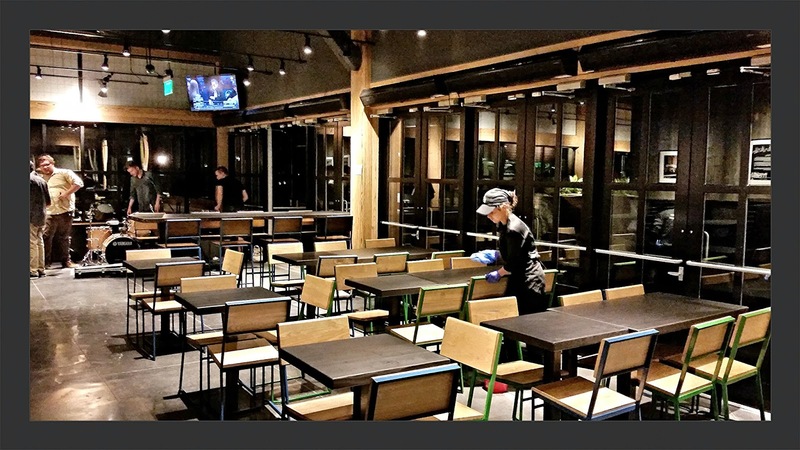 The newest location of Shake Shack is open for business in Winter Park. In case you are unfamiliar with the brand, Shake Shack is the burger joint with a cult like following that started from a hot dog cart in Madison Square Park in Manhattan by Union Square Hospitality Group (USHG). The cart was such a success, that USHG won the bid to open a permanent kiosk in the Park and the legend of Shake Shack was born. To this day, you can find patrons at the original location gladly waiting in a one hour long line. Shake Shake calls itself a modern day “roadside” burger stand. 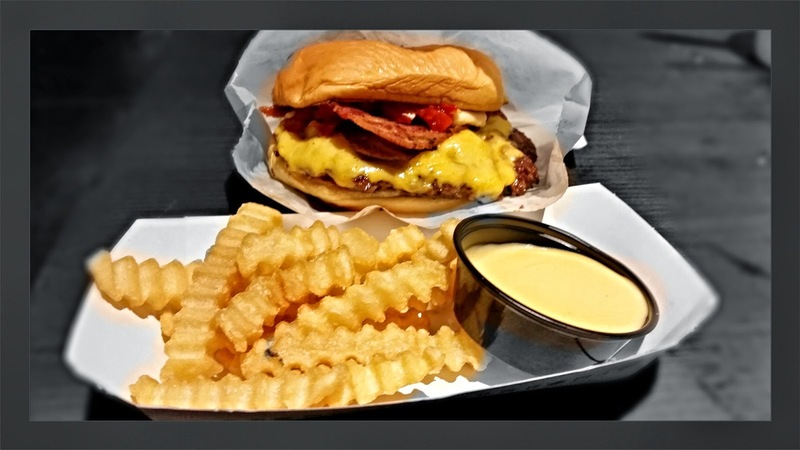 Although the menu is pretty simple with only a few burger and hot dog choices they also serve cheese fries, frozen custard, shakes, beer, wine, and they even serve doggy treats. Almost anywhere they have opened up, the Shack has been an instant neighborhood fixture. The Winter Park location is the first one to open in Central Florida, and the fourth one in Florida overall. The other three locations are in Miami, Coral Gables, and Boca Raton. The Winter Park location opened on July 30, 2014, and is situated alongside a very picturesque Lake Killarney with an expansive outdoor patio space, lounge chairs and a fire pit. The Inside is pretty roomy as well with plenty of open table seating and large booths. One of my favorites is the SmokeShack. It's a cheese burger served with applewood smoked bacon, cherry peppers and shack sauce. Of course cheese fries are always mandatory whenever I visit. Although you can request a burger any way you like, the menu is simple. Offerings include The Shack Burger, Smoke Shack, Shroom Burger, Shack Stack and Hamburger. No stop to Shake Shack is complete without ordering one of their frozen treats. 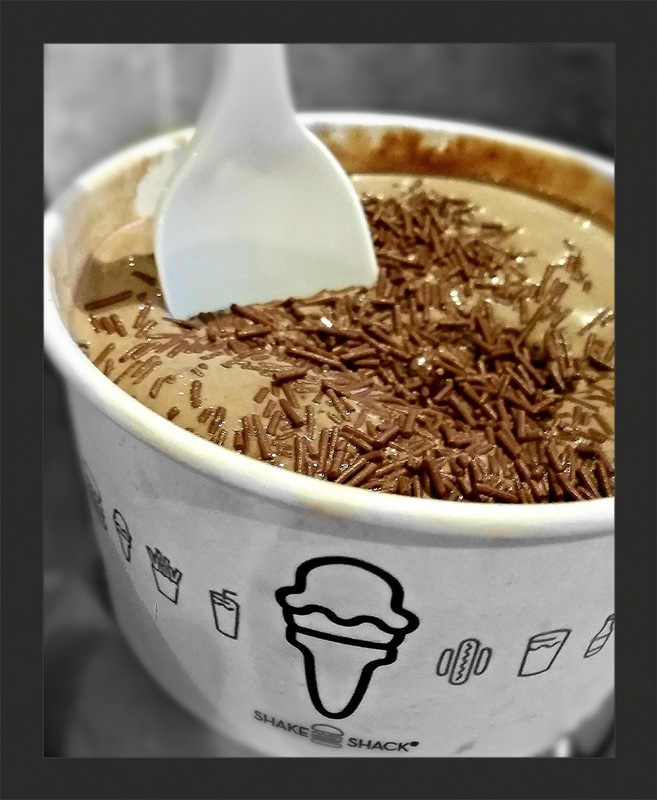 Everything from custards to concretes and milkshakes are available. Most locations do have a set menu, but there is always a monthly flavor and special flavors unique to each location. Unique to the Winter Park location is the Winters Wonderland concrete. Five percent of all proceeds from this concrete will be donated to the BASE camp children's cancer foundation. I have been frequenting the Shack since they opened in Miami, and they are one of my favorite burger joints...anywhere. 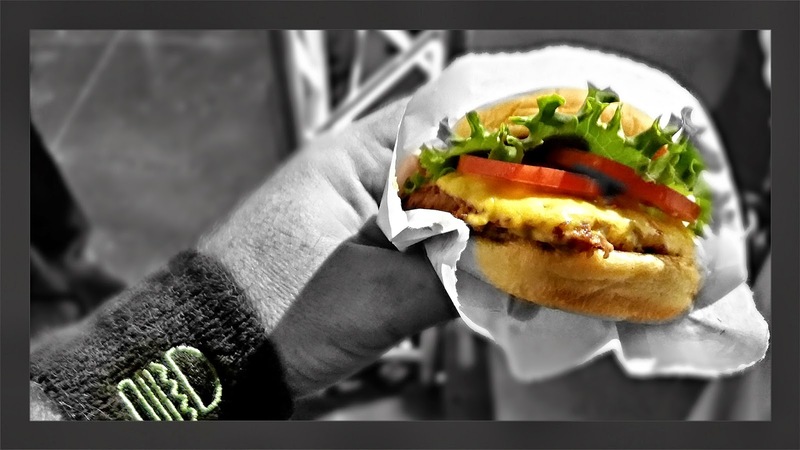 What Shake Shack serves is just a plain good old fashioned burger in an unpretentious atmosphere with quality ingredients, and that's what makes them good. I can see myself being a regular at this location. Stop by soon and check them out if you have never been...you might find me out by the lake eating a Smoke Shack.